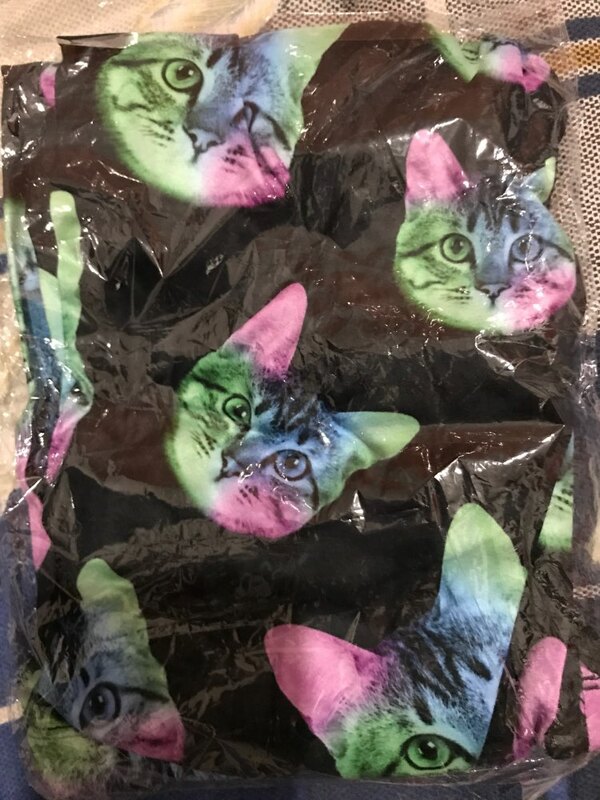 These amazing Neon Cat Black Printing Fitness Leggings are one of our Animal Print group. They are a bright and excellent way to stand out because no one else owns them. Wear them on your morning running, a daily walk or at home – they fit everywhere. Exactly as pictured. Soft comfortable material. These are so soft and I want like 7 more pairs of them! These are WAY better than I expected. 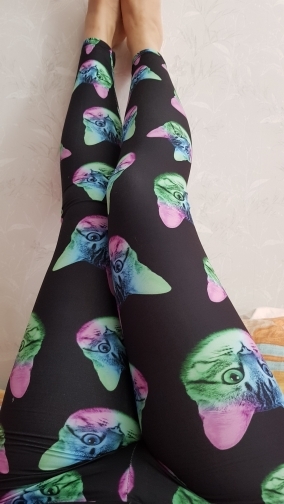 Soft and fun, very comfy! I get lots of compliments and am proud to sell these on my online store! suuupersoft and really cute! will definitely buy more! 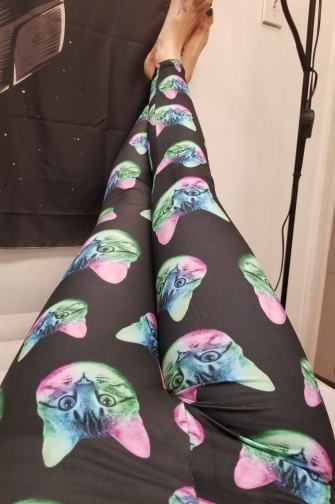 leggings excellent quality! 174 height boarded excellent!! amsterdam order come in within 10 days. recommend!